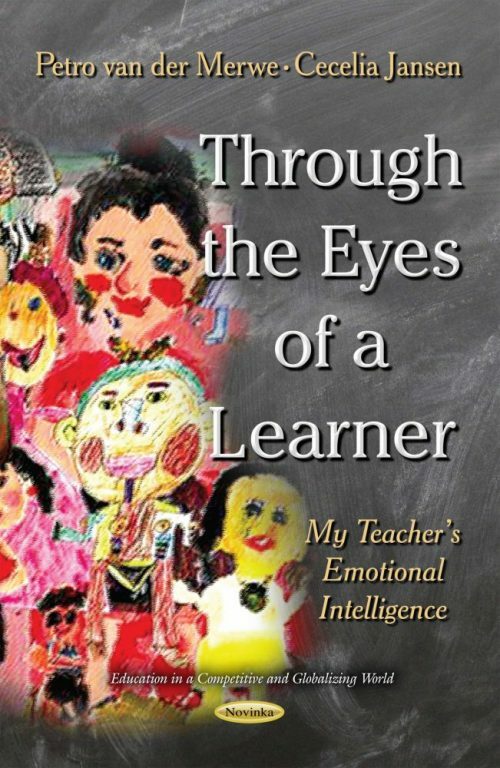 The idea that is developed in this book includes an investigation into teachers’ behaviour in the classroom, yielding a rich understanding of how teachers’ general demeanor influences learners’ motivation to perform. The characteristics of the “ideal” or emotionally intelligent teacher can be studied in the classroom setting where teachers and learners are emotionally engaged in forming their identities. Narrative research allows for the opportunity to explore learner’s views of their “ideal” teacher through the use of drawings and essays. The results of the narrative study indicate that the teachers’ socially responsible behaviour assisted in creating an emotionally warm classroom atmosphere in which the learners felt safe and secure. Socially responsible behaviour relates to the ability to do things with others, accept others, act in accordance with one’s conscience, and uphold social rules. Individuals who act in a socially responsible manner generally have a basic positive feeling towards their social group, possess interpersonal sensitivity, are able to accept others, and use their talents for the good of the collective, not just the self. Furthermore, the sense of belonging created by the general classroom climate appears to contribute to learners having a sense of purpose and wanting to perform at their best in a particular subject.